In other news, a Cherry Hill East girls cross country athlete is off to a good start in 2017 and the Cherry Hill Fire Department is working hard to create a solid strategic plan for 2018 through 2020. 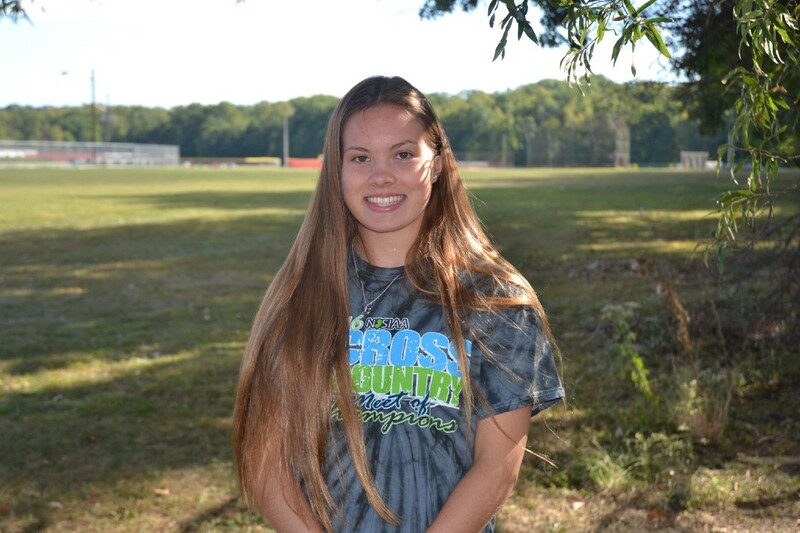 A Cherry Hill resident is providing books for hundreds of children in one South Jersey community and a Cherry Hill East girls cross country runner becomes the first Cherry Hill Sun Athlete of the Month for the 2017–18 school year. Catch up on all of the big stories from last week in the Weekly Roundup. Cherry Hill resident and Lindenwold High School English teacher Larry Abrams has always believed in the importance of early childhood literacy. However, he discovered some families in the Lindenwold community did not have the means to purchase books for their children. 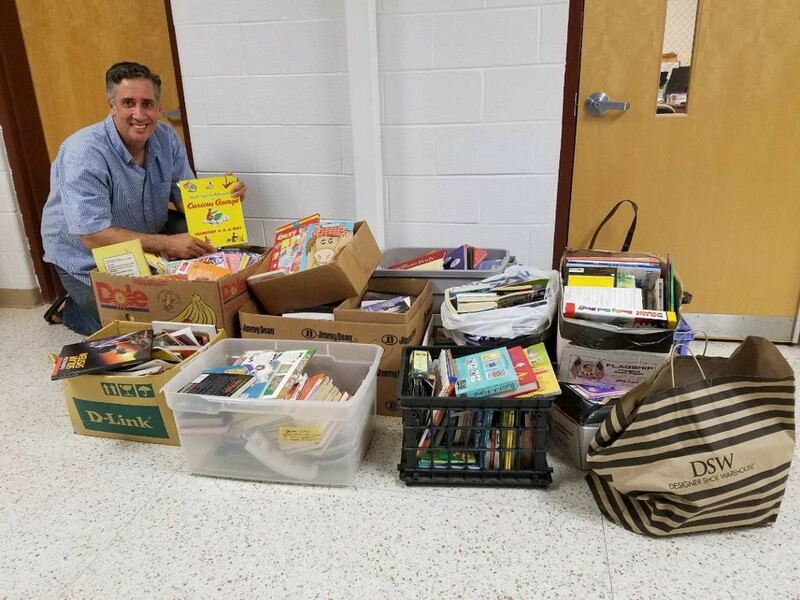 To counter this problem, he started a program called BookSmiles, where he would give donated children’s books to families in his school community. Cherry Hill High School East junior Sarah Pierce had a breakout season in cross country in 2016, winning the South Jersey Group IV sectional meet and advancing to the NJSIAA Meet of Champions. This year, Pierce is on her way to another successful season. Her victory in the Ray Hoagland Invitational and third place finished in the South Jersey Open makes her the Cherry Hill Sun’s Athlete of the Month for September. The Cherry Hill Fire Department is looking ahead to its next three years as it has spent the past few months creating its latest strategic plan. The plan will run from 2018 through 2020 and include numerous goals the fire department intends to meet over the next few years. The goals will be broken into various categories, such as office of the fire chief, field command office, emergency medical services, management support, training and safety, capital assets and more. Cherry Hill High School East will begin its quest for a third straight South Jersey Group IV championship on Tuesday. The Cougars are the №2 seed in the South Jersey Group IV playoffs and received a bye in the opening round of the tournament. Cherry Hill High School West girls’ tennis was seeded №11 in the South Jersey Group III tournament. They lost their opening round match at Shawnee High School last Thursday. Leaf collection trucks will begin making their rounds in Cherry Hill Township during the week of Oct. 23. The Cherry Hill Township Department of Public Works announced its 2017 leaf collection schedule last Wednesday. Public works crews will attempt to make two collections in each of the township’s neighborhoods. The schedule may change during the course of the fall due to inclement weather.